Home Guides, Articles & How-tos How can I speed up my home loan approval? If you’re not prepared, it could take up to a month. 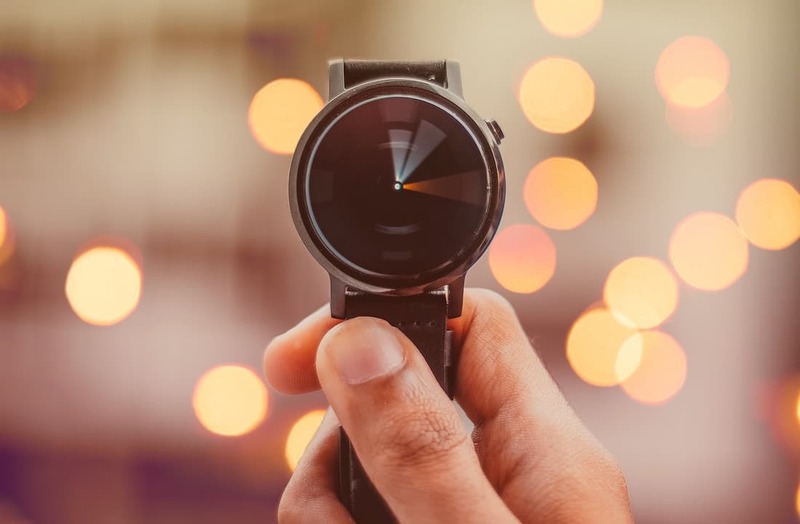 The most common reason for a delay is a lender’s turnaround time to assessment, especially when some lenders have competitive offerings and experience larger application volumes, but a lack of preparation can cause this delay to snowball. “When there are such delays and then a lender must organise a valuation or request further information, this can lead to a lengthy process time,” the broker says. A good finance broker will help you take all the necessary steps to ensure fast home loan approval, but there are simple ways you can help hurry the process along before your first meeting with your broker. To ensure your application avoids any unnecessary delays, contact Mortgage Navigators.